A graduate of Daniel McIntyre Collegiate, Ralph played in the Senior Men's League for 15 years from 1943 to 1957. He was member of the "Paulins" from 1948 to 1955. 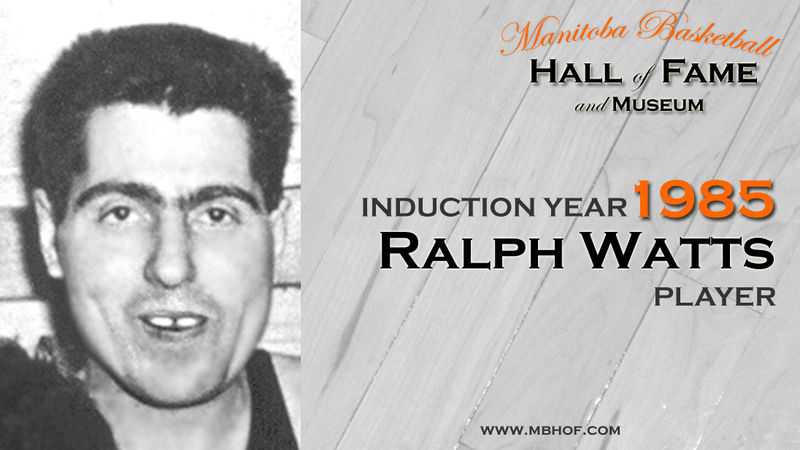 During that time, the "Paulins" were Provincial Champions four times and Canadian Champions in 1954.